The beauty found in nature often overwhelms me. I am inspired and driven to capture the beauty of changing light and its effect, particularly on the landscape. Thank you, for allowing me to share my vision with you. I am so glad you are here. 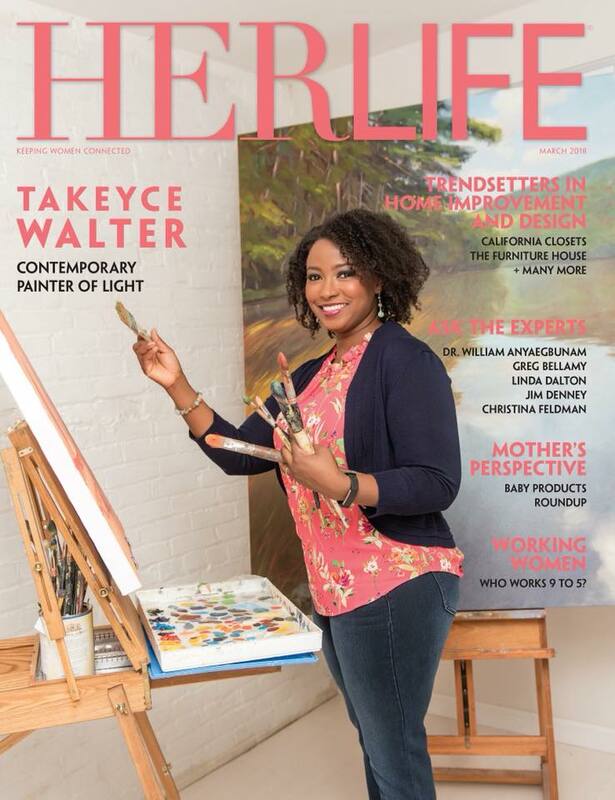 My name is Takeyce, and I have been an artist for as long as I can remember. 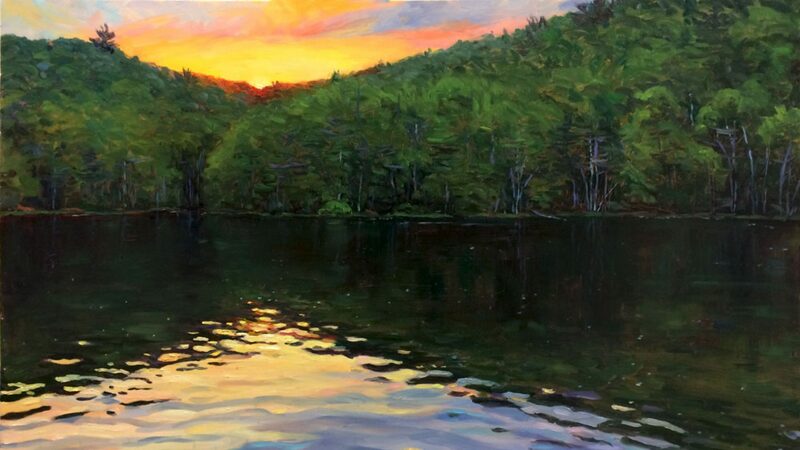 I love sunrises, sunsets, trees, dew, laughter, light, and my all time muse – all bodies of water – lakes, streams, rivers, and the ocean. 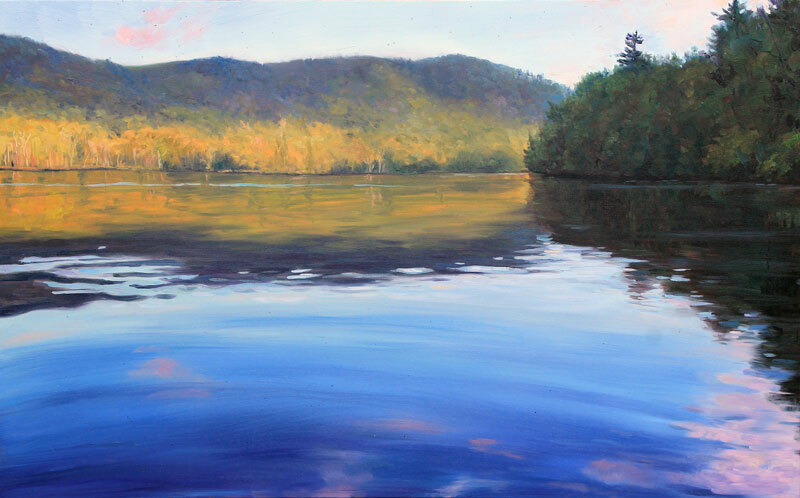 I work in oil and pastel to create art that reflects my love of the landscape. You can view paintings available for immediate purchase by visiting my Gallery. If you’d like to receive my updates via email, please Click Here to Subscribe. 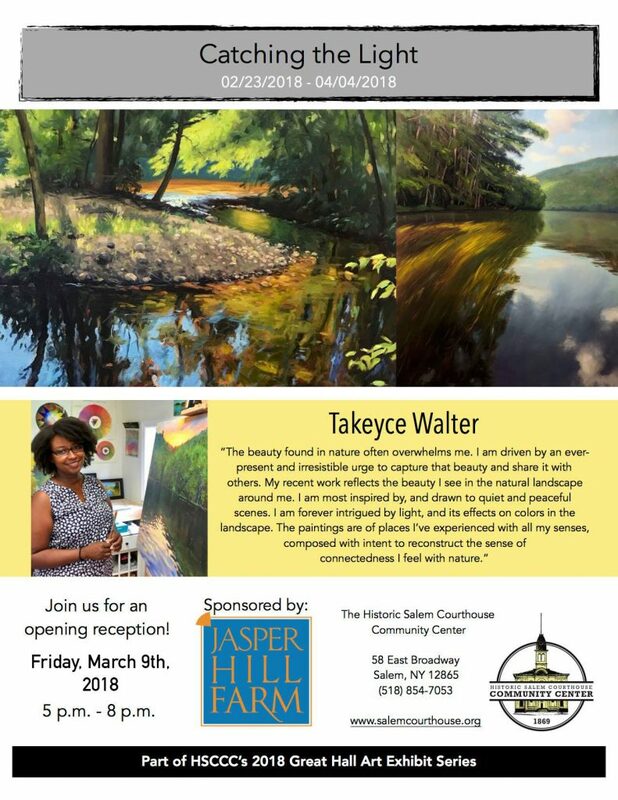 Please join us on Friday, March 9th from 5 – 8 PM for the opening reception of my solo show, Catching the Light, at the historic Salem Courthouse Great Hall Gallery. 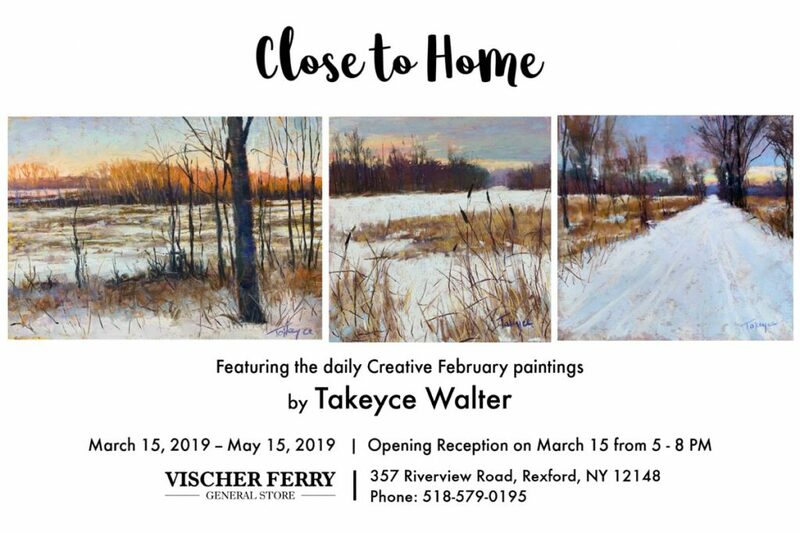 This show will feature my recent paintings including all twenty-eight original pastels completed during my Creative February daily painting project. 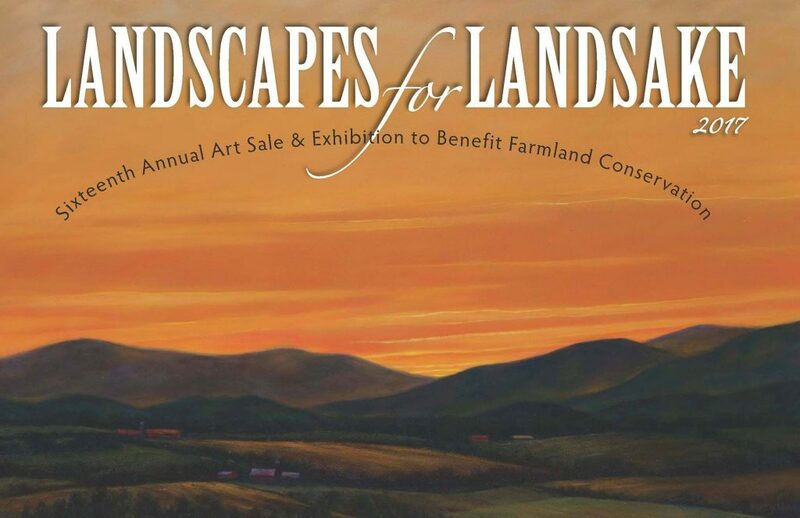 50% of art sales benefit local farmland conservation! For 27 years the Agricultural Stewardship Association (ASA) has worked to accomplish a singular mission: protect the farms, rich soils and agricultural landscape in Washington and Rensselaer counties for future generations. In that time they’ve managed to conserve 112 farms and 17,500 acres. 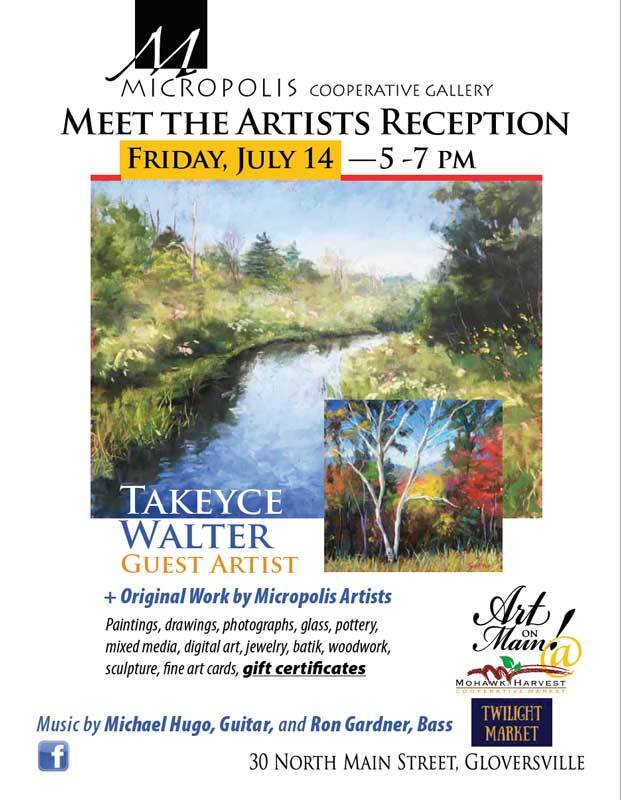 For the last 15 years, a significant source of funding for this mission has come from Landscapes for Landsake Art Sale and Exhibition, a celebration of the land by the community of local artists. This year’s exhibition features the work of 58 artists, thirteen of which are participating for the first time. 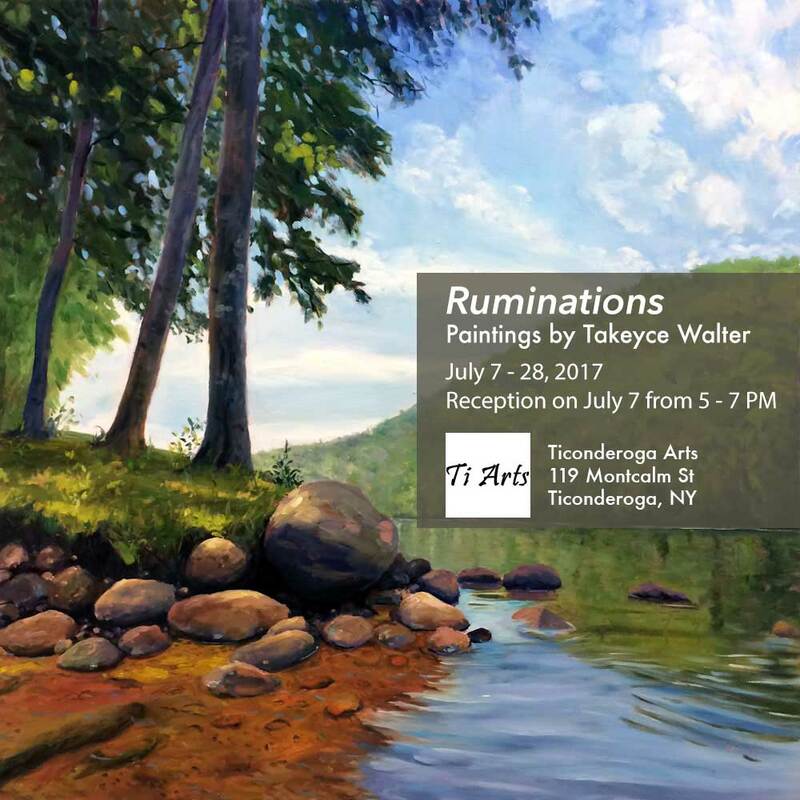 Several of the artists will be on hand to discuss their work throughout the weekend. The sale takes place in the historic barn at Maple Ridge, 172 State Route 372 in the hamlet of Coila, just west of the Village of Cambridge. 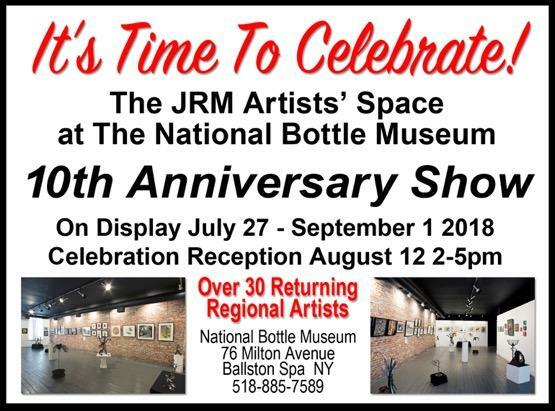 The show opens with a wine and cheese reception on Saturday, October 7th from 12 to 5 p.m. Admission is $5 per person. The gallery is also open from noon to 4 p.m. on Sunday and Monday free of charge. 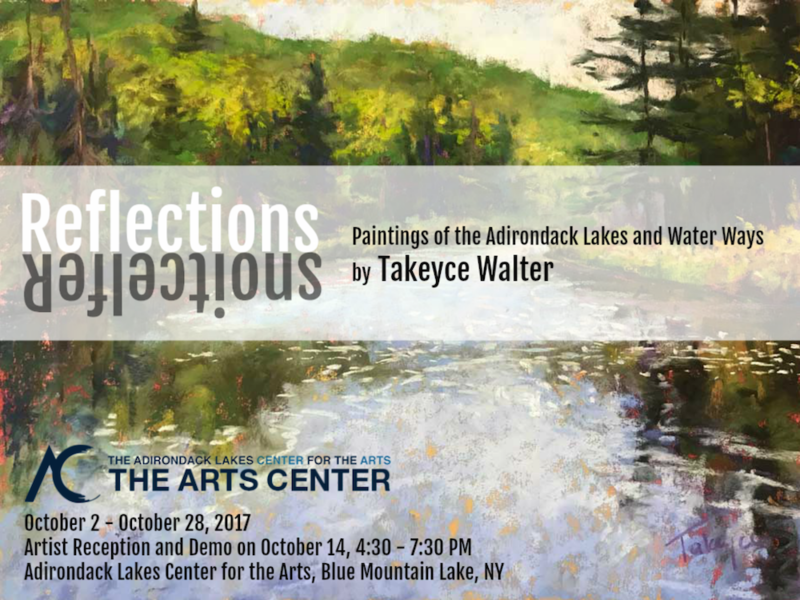 A solo exhibition with works by featuring recent paintings of the lakes, rivers, and streams of the Adirondacks.